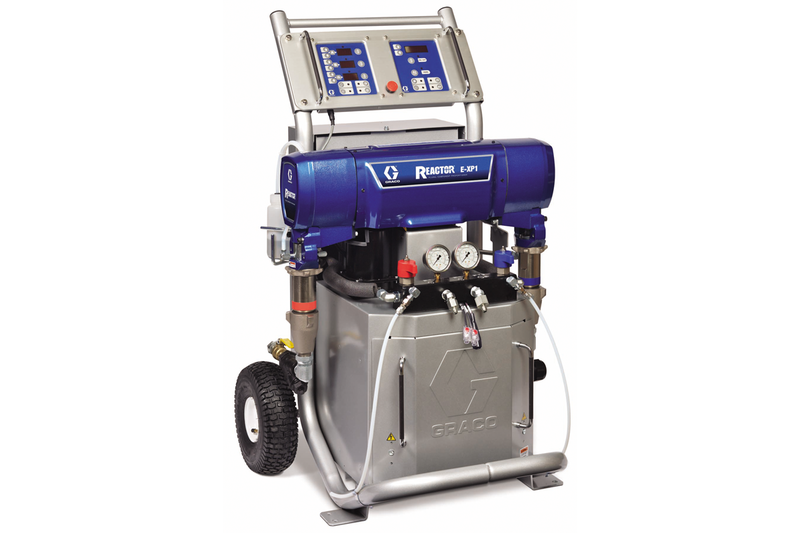 Graco E-XP1 Polyurea Coatings Machine is engineered to process spray foam and polyurea coatings require pressures up to 2500 PSI. The E-XP1 is a great Reactor for spraying polyurea bed liner coatings. 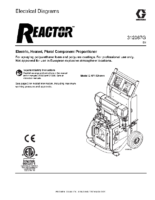 In addition to spraying polyurea coatings, this Graco Reactor can also tackle spray foam insulation applications. 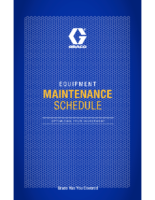 This Graco Reactor is great for a contractor that would like to spray a variety of materials and keep their options open. 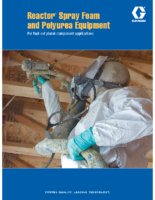 Paratus Supply can educate you further about this Polyurea and spray foam investment for you current or new business investment. 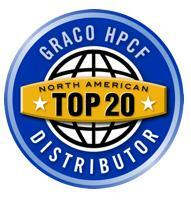 Contact us to lear more about the operation of all Graco Spray Foam and polyurea macchines. 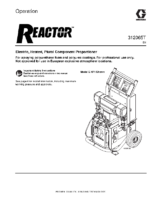 Need more power for larger commercial polyurea coatings applications check out the Graco E-XP2, Reactor 2, H-XP2 Reactor 2, or H-XP3 Reactor 2. 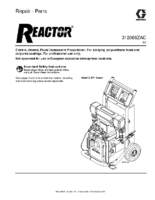 The Graco Reactor 2 product line has the Spray Foam and Polyurea Coatings Machine that is right for your applications. 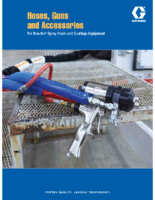 Paratus Supply has a tech on hand to answer any questions about the correct configuration of spray foam and Polyurea coatings for you and your business success. Please do not hesitate to call us at 330.745.3600. It is important to us that you receive the information you need to make an informed decision about your next polyurea equipment selection.